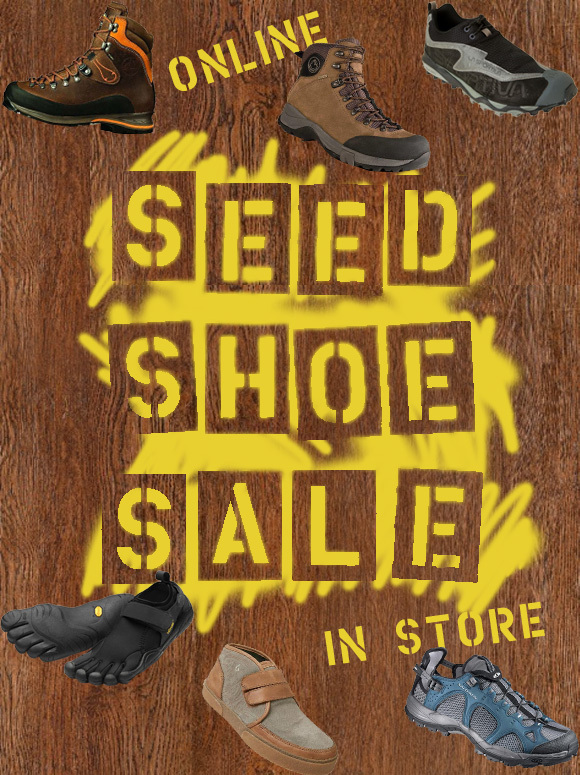 Seed Feed: Shoes, Shoes, SHOES! Heaps and heaps of clearance shoes are flooding our shoe department and there's only one place they want to be... on your feet! 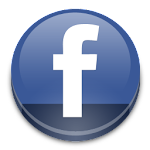 Choose from Vibram, Salomon, Olukai, La Sportiva, Patagonia Footwear, Simple, and so much more. 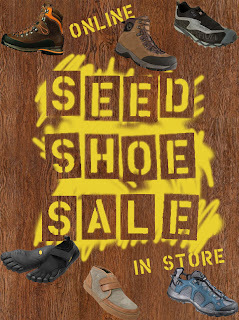 Now's your chance to try on a pair of Vibram Five Fingers, or some Salomon hiking shoes! There's something for everyone.. Just come in a take a peak!